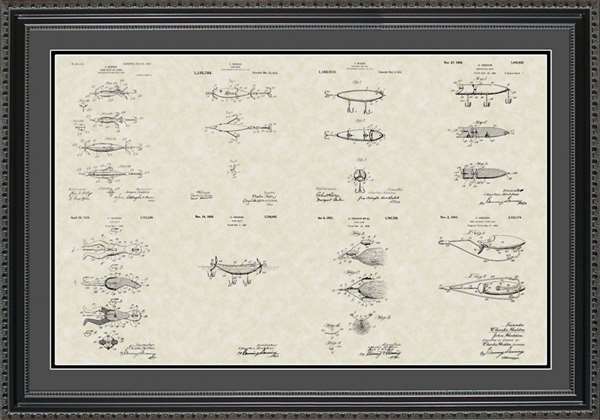 Sports enthusiasts, outdoorsmen, hunters and fisherman � they can be hard to shop for! 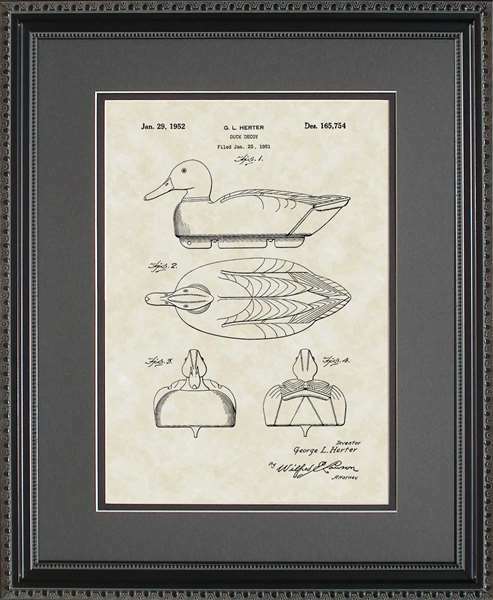 Sure, you can give them another gift certificate to their favorite sports or outdoors store, but would you rather get them a sports gift that is original and one-of-a-kind? 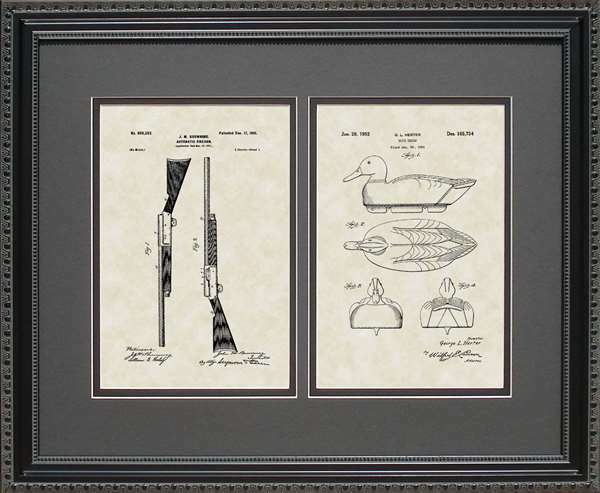 Instead of giving a hunter outdoors art that depicts ducks on a pond or deer in a meadow, why not give the hunter gifts unlike any other? 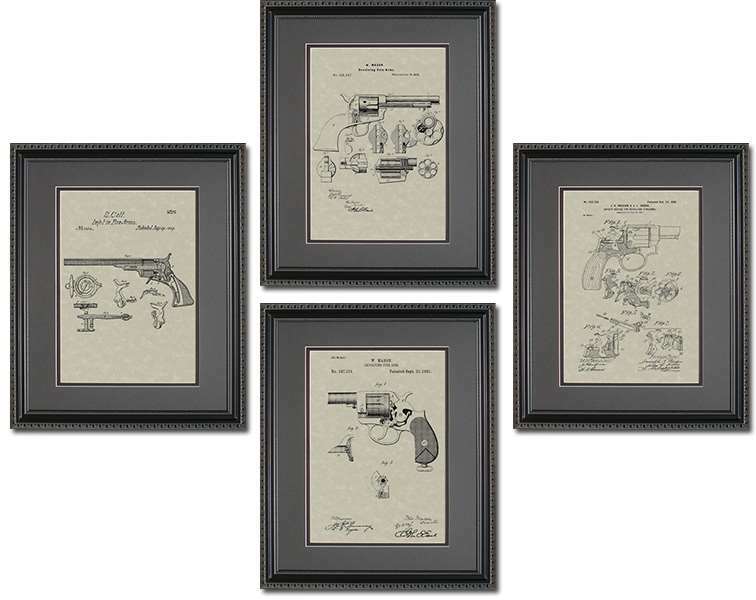 Our hunter art makes great gifts! 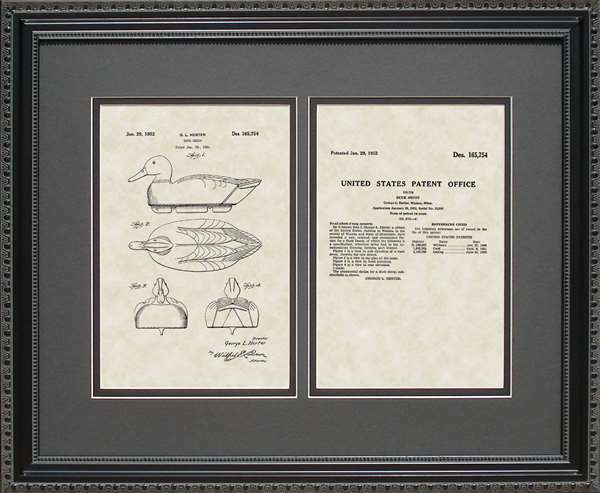 The patent artwork for a duck decoy or a Browning shotgun would look nice on the wall Likewise, patent artwork for fishing lures and reels make fantastic fisherman gifts. 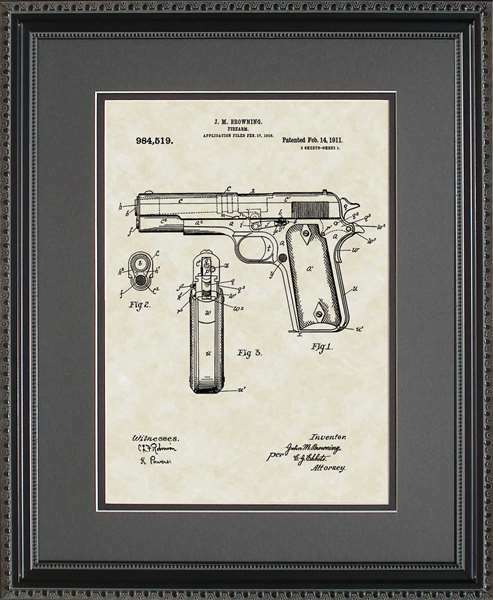 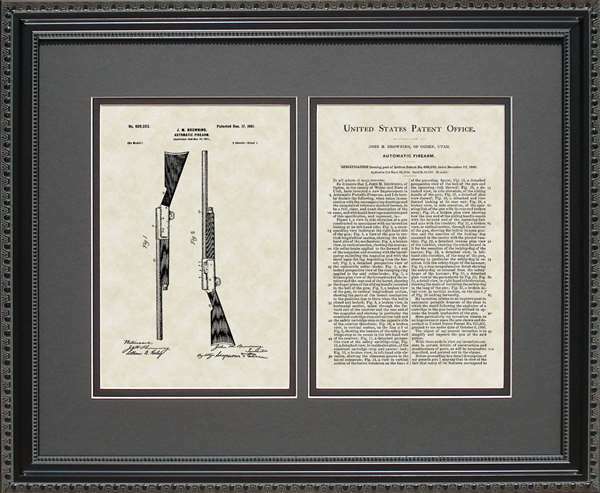 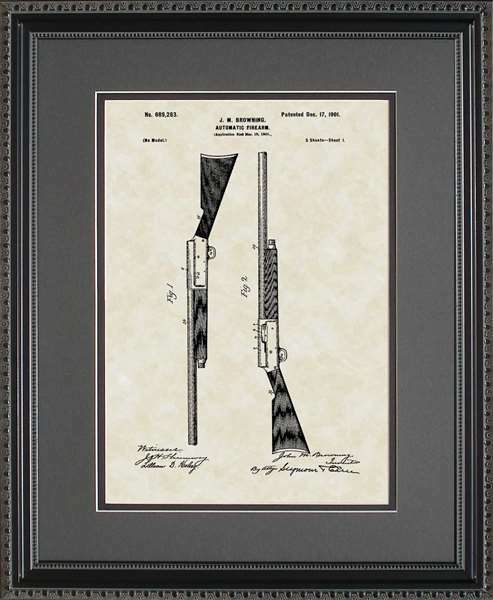 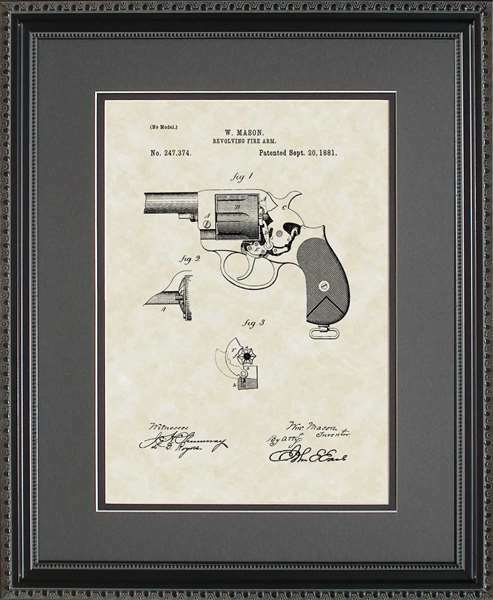 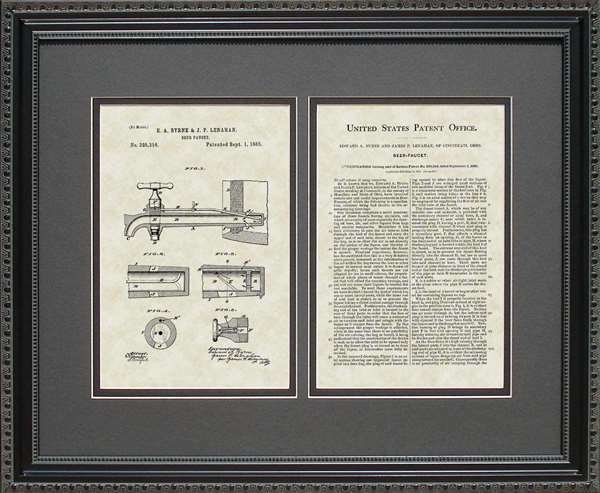 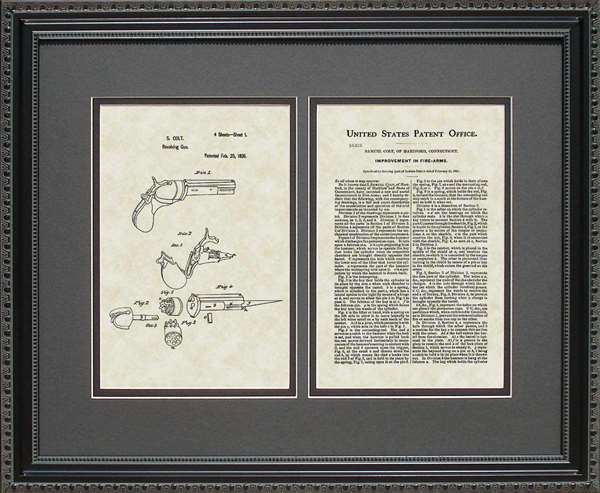 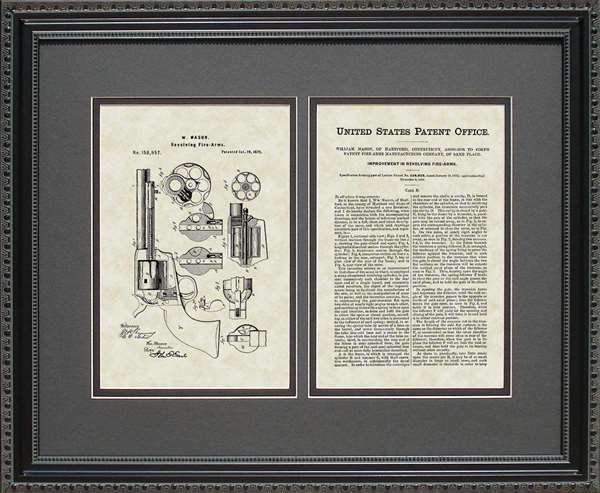 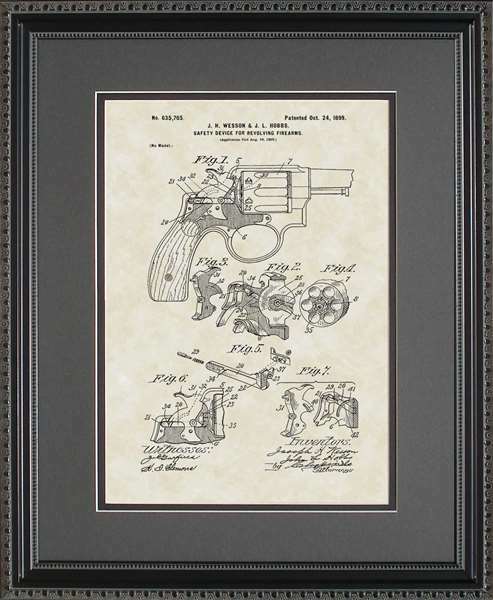 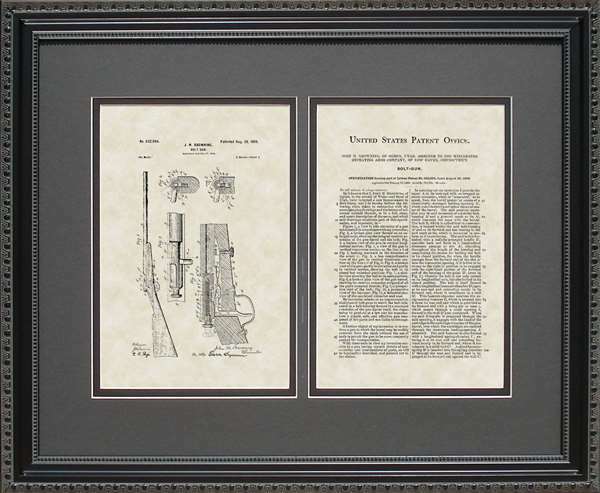 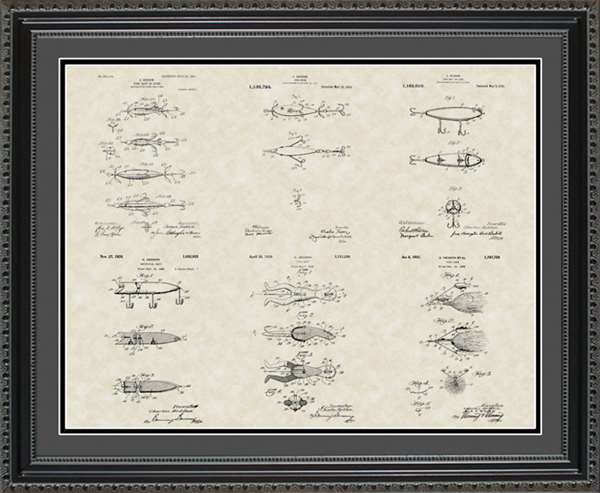 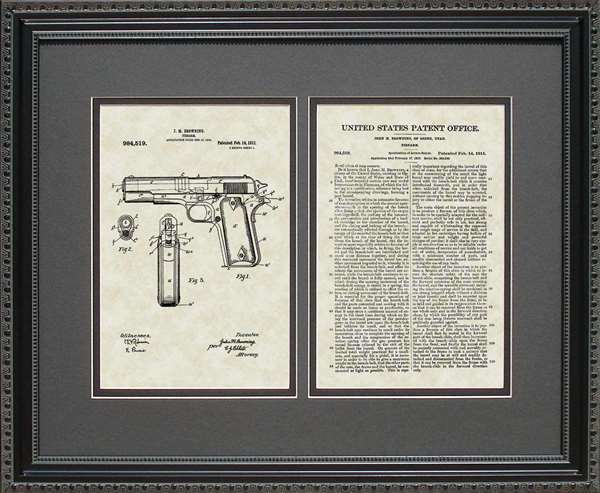 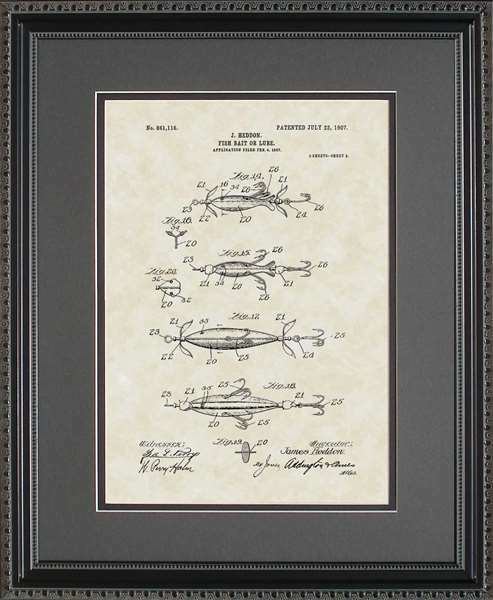 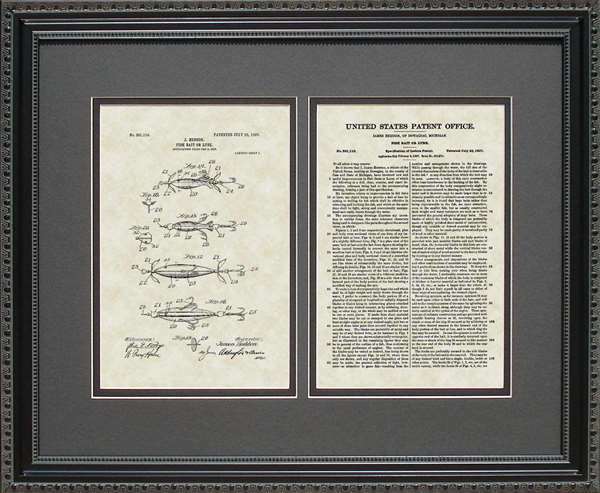 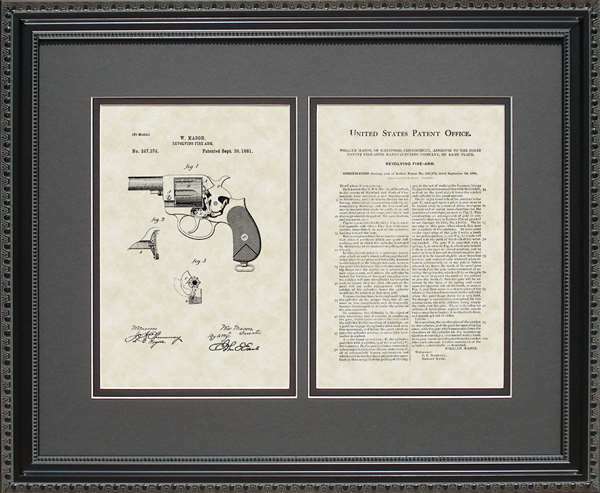 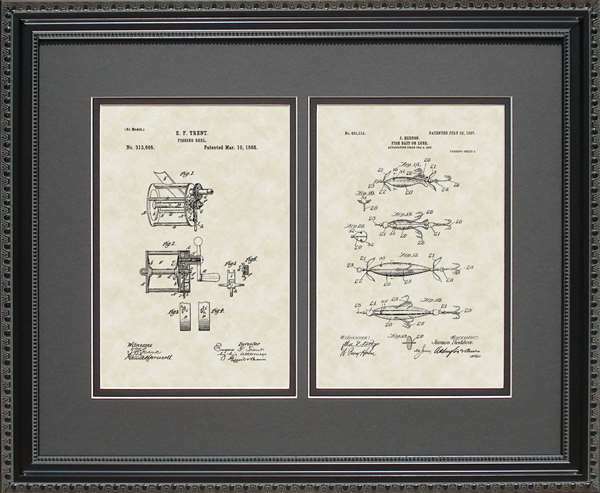 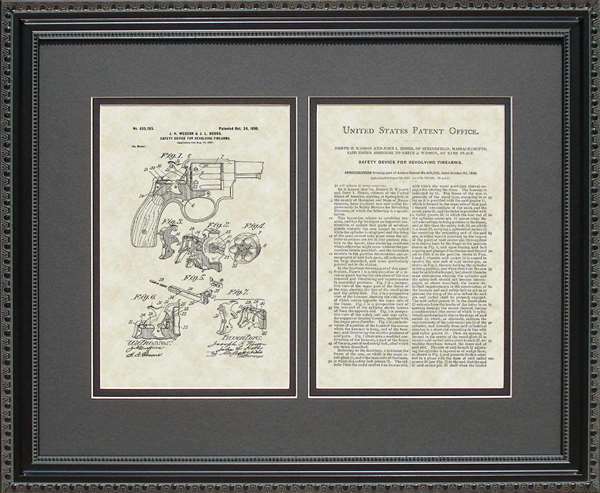 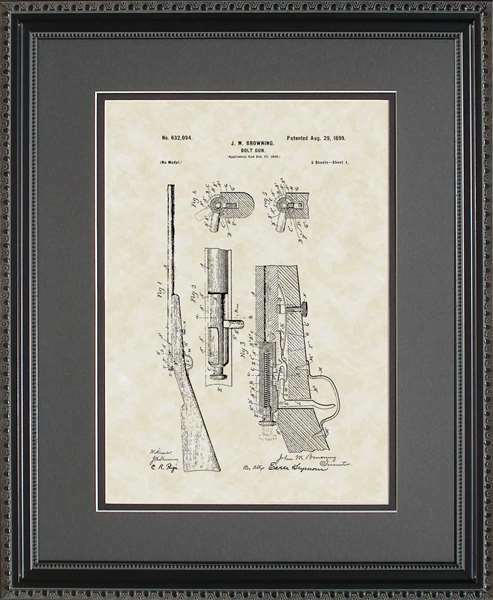 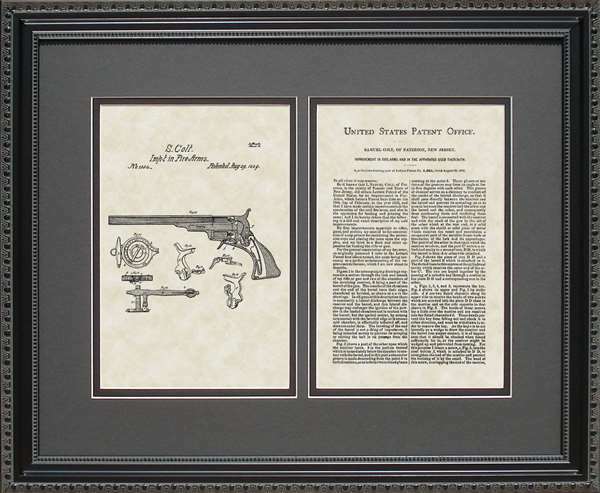 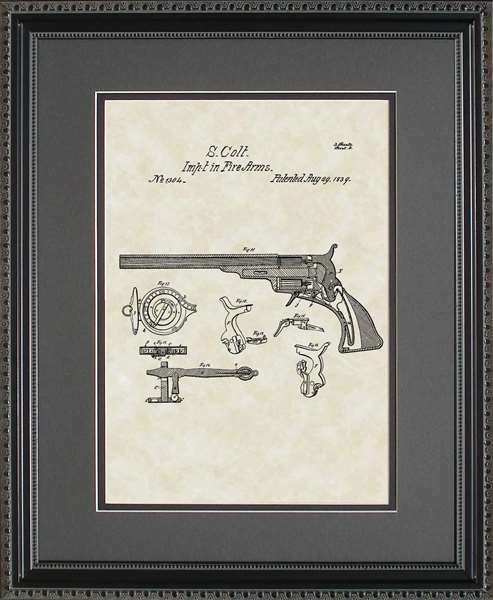 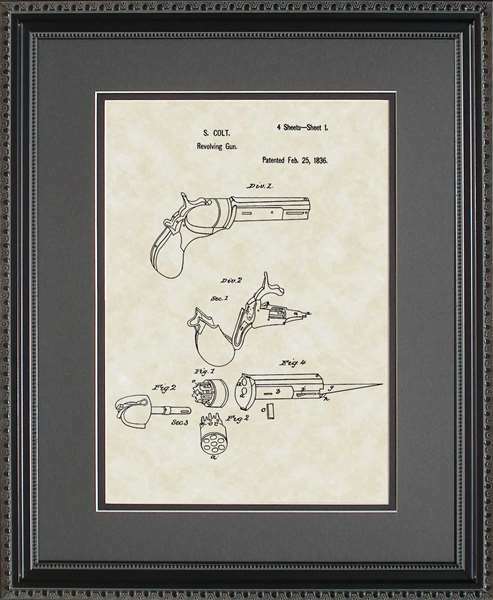 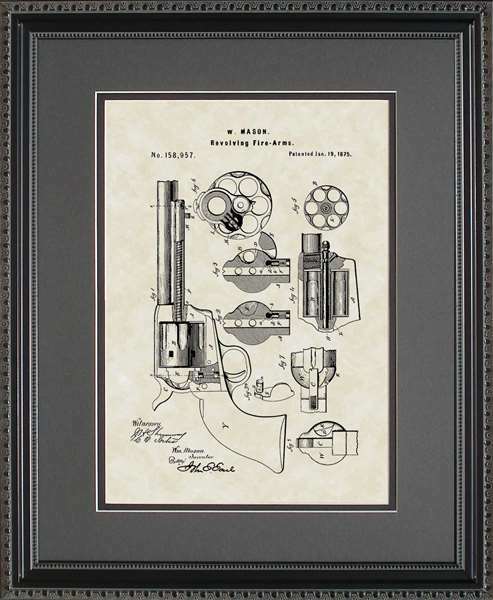 Give the hunter or fisherman in your life a handsomely framed reproduction of the original patent artwork and application submitted to the US Patent Office for sports and hunter and fisherman items. 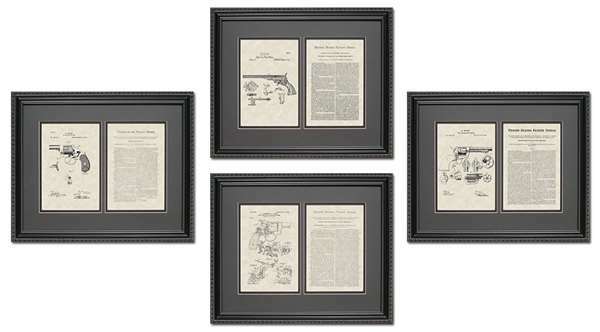 Double-matted and presented in a high-quality wooden and glass frame, these framed sports art prints can be hung on the office or study wall and will always remind your sports enthusiast of their favorite pastime. 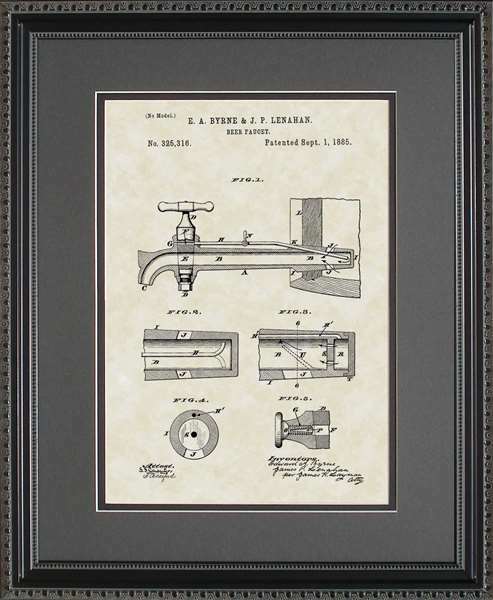 Of course, don�t forget the sport art gift any sports fan will find inspiring: beer tap patent artwork, handsomely framed for inspiration.